The PowerPro mount is an innovative portable charger and handlebar phone mount all in one. 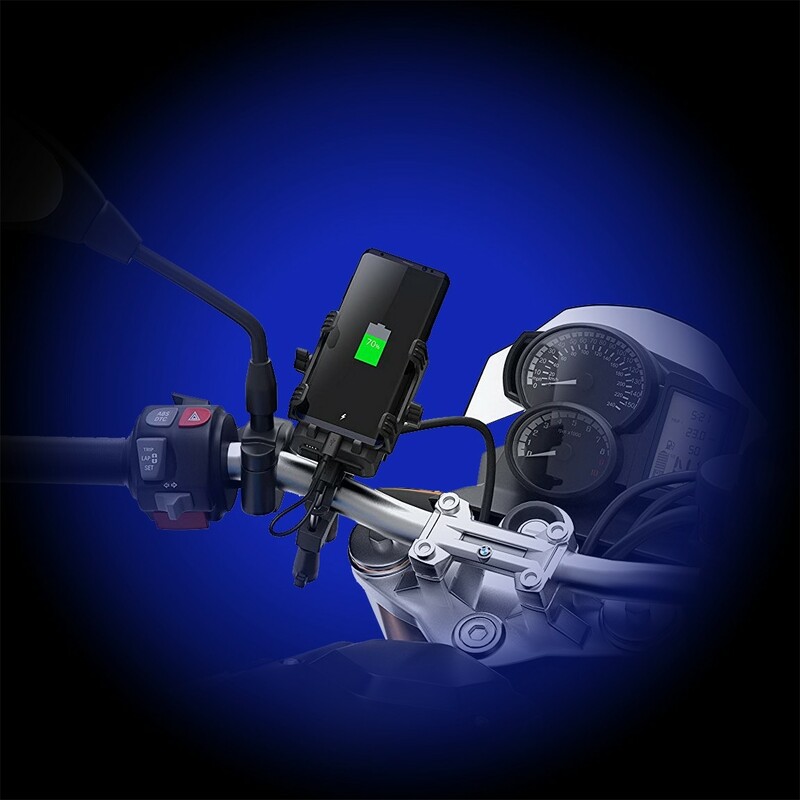 Easily charge your smartphone on the go, while having it conveniently mounted onto your bike’s handlebars. 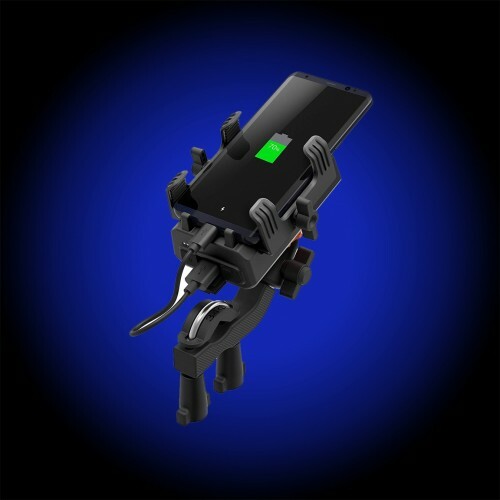 The charging capacity of the PowerPro is 10,000 mAh, meaning one charge on the PowerPro can charge most iPhones around 5 times. 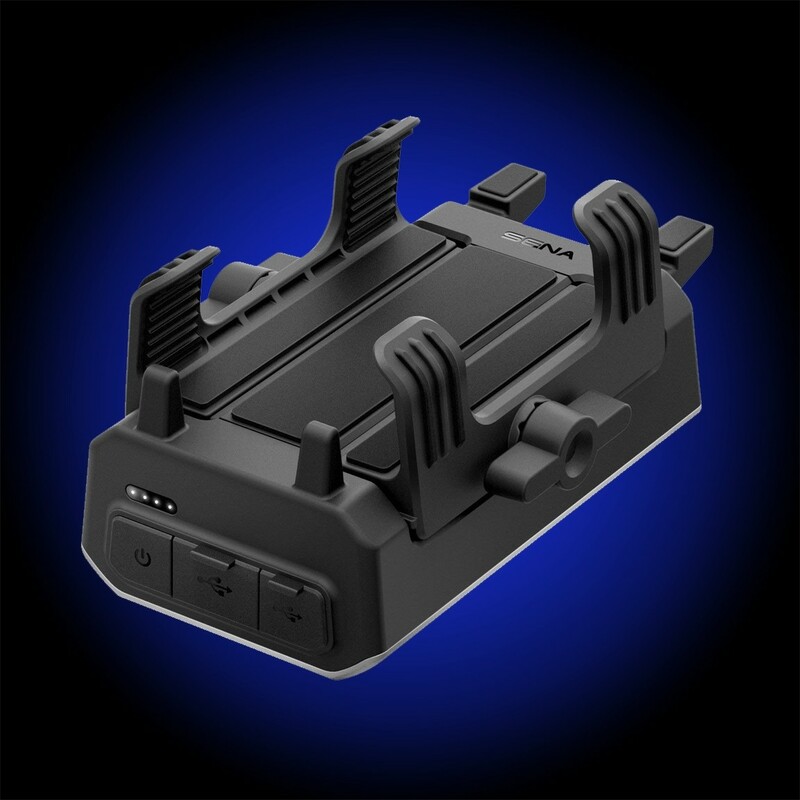 Equipped with a micro USB port, riders can easily charge a variety of smartphones and even GPS devices with the PowerPro.